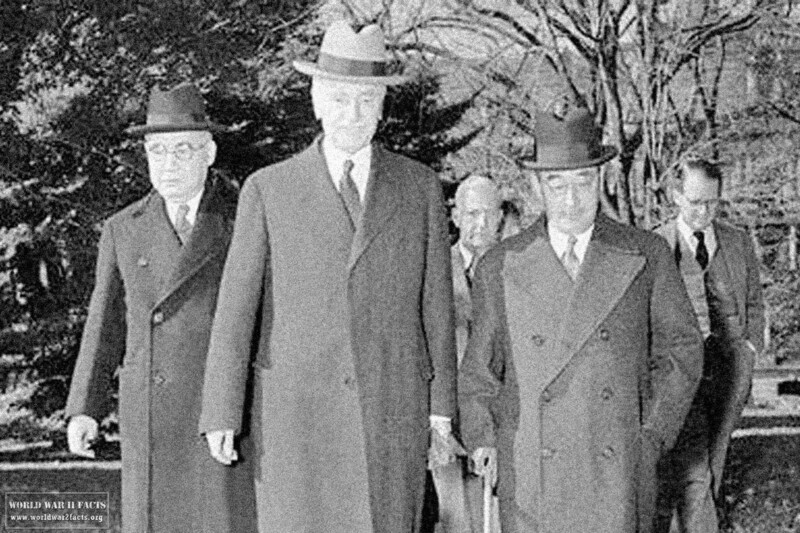 The final peace negotiation between the US and Japan was sent in November 1941 by Secretary of State Cordell Hull. 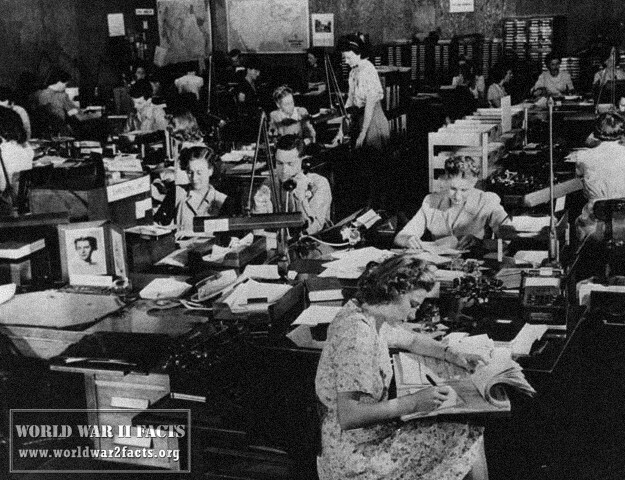 The Hull Note, or the Outline of Proposed Basis for Agreement Between the United States and Japan as the communication is more formally known, was the last proposal that the United States delivered to japan prior to the Japanese attack on Pearl Harbor. The note was an effort to avoid hostilities between the two nations, which, unfortunately did not work out. Delivered on November 26th, 1941, the note is named for the United States Secretary of State at the time, Cordell Hull. Unknown to the United States, the note would have little impact on the Japanese decision to start war with the United States on December 7th, 1941. 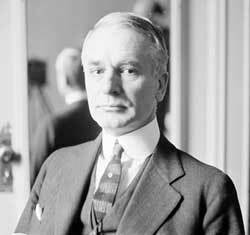 47th United States Secretary of State, Cordell Hull. exploratory conversations for the purpose of arriving at a settlement if possible of questions relating to the entire Pacific area based upon the principles of peace, law and order and fair dealing among nations. 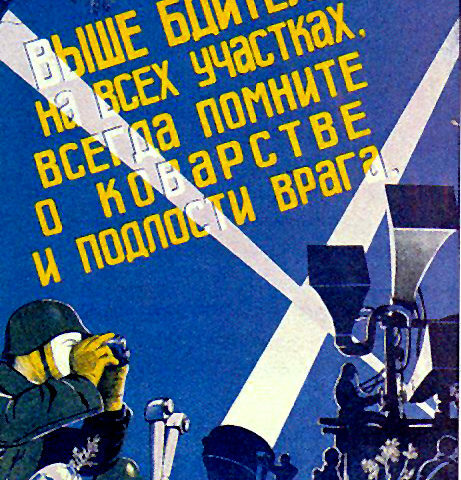 These principles include the principle of inviolability of territorial integrity and sovereignty of each and all nations; the principle of non-interference in the internal affairs of other countries; the principle of equality, including equality of commercial opportunity and treatment; and the principle of reliance upon international cooperation and conciliation for the prevention and pacific settlement of controversies and for improvement of international conditions by peaceful methods and processes. Costello, John, The Pacific War 1941-1945 (New York: William Morrow, 1982). 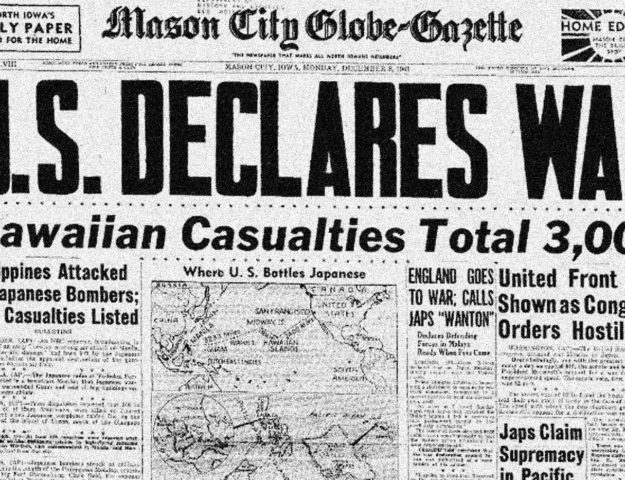 "National Affairs: PEARL HARBOR: HENRY STIMSON'S VIEW". Time. April 1, 1946. Text and Transcription of the Hull Note, iBiblio.org, last viewed 28 November 2013. Text and Transcription of the Hull Note, upp.so-net.ne.jp, Last viewed 28 November 2013.